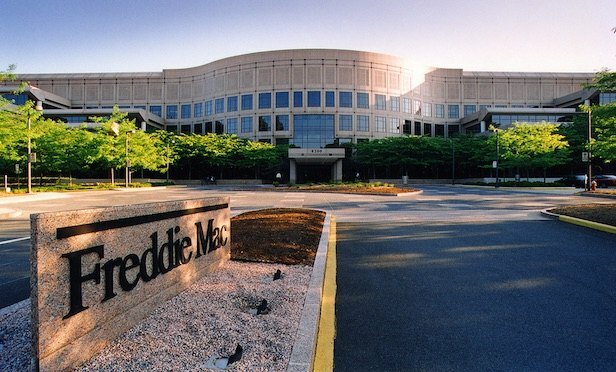 Freddie Mac is very competitive with its ten-year offering in the affordable single-family rental home space. WASHINGTON, DC–Managing Director Anthony Cinquini of Berkadia’s Los Angeles office doesn’t know which insurance company or investment bank tried to beat out Freddie Mac in its $508.7 million financing of Front Yard Residential’s affordable single-family home housing portfolio acquisition announced last week. But if he had to guess it was a combination of factors, such as the interest rate and the duration of the loan. Especially the duration of the loan, which was ten years. “The duration of the loan is a critical component to single-family rental home financing,” he tells GlobeSt.com.